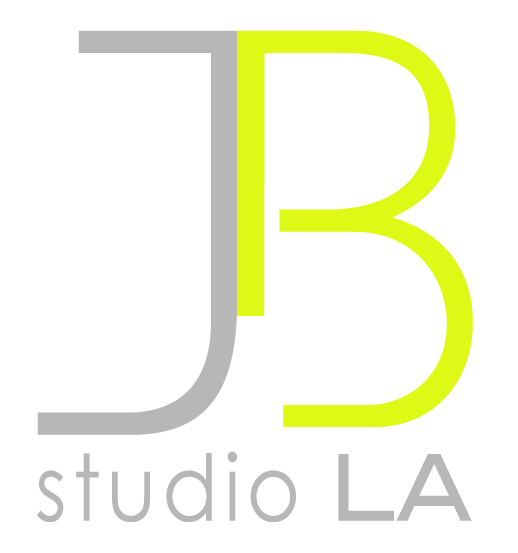 JB Studio LA — J B P R O D U C T I O N S, I N C.
Over the ten year history of the studio, vocal coaching is the primary route most clients find JB. JB puts the power to make music in the hands of the artist. As an artist, your instrument is fundamental. It is the source of creativity! He helps open your creative potential, hone your technique, and teaches how to garden your own gifts over time. The studio is not only a home for artists to learn and make content, it is a support group of fellow artists and a network of industry professionals. JB aims to provide a safe, healthy, and encouraging environment for creatives to refine their skills and network with one another. From learning how to use your voice properly to distributing your own original music, artists are fostered and nurtured at their own level. 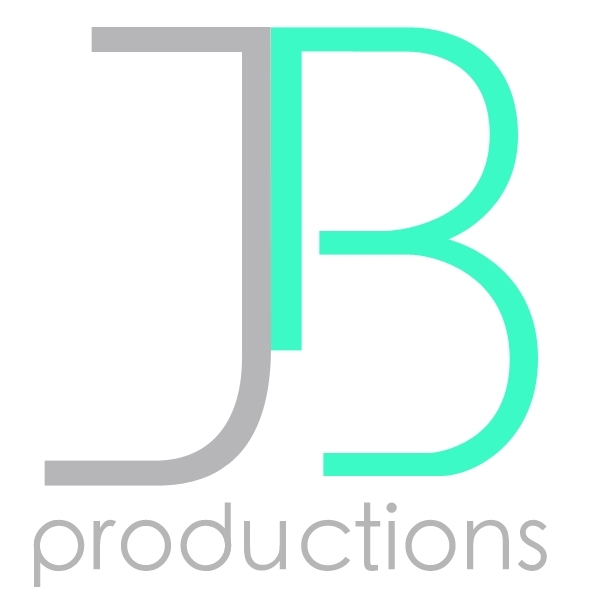 JB also provides a variety of industry services that lead to other collaborations, project financing, and representation. Student tracks include: The Vocal Technique Foundation, Vocal Distress Rehabilitation, Audition Prep, Original Content Collaboration. 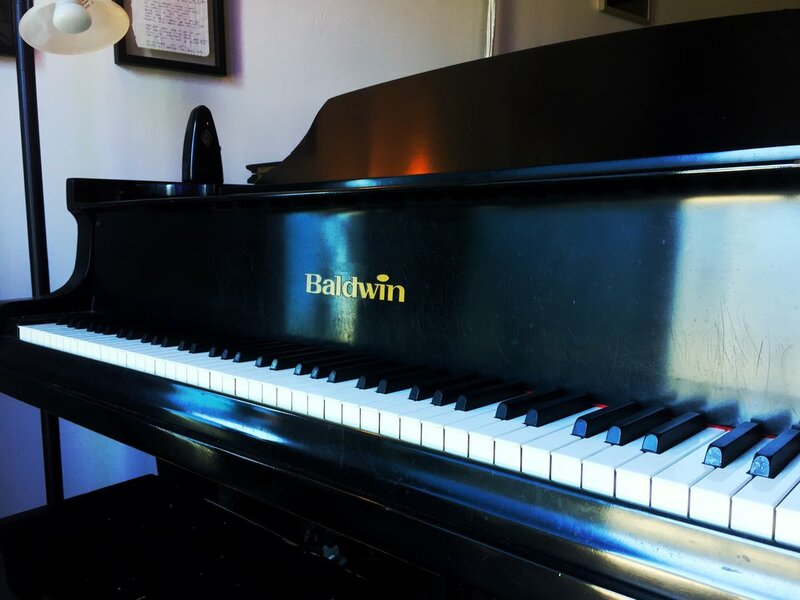 Whether you're a beginner looking to explore singing, or you're a long-time professional recovering from an injury to your instrument, JB can help!